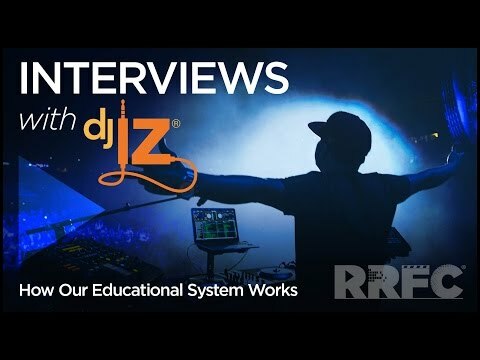 The videos below were created to answer frequently asked questions from parents and students about how our unique audio externship programs work. 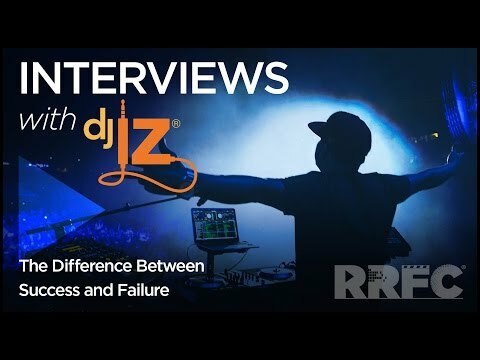 Successful students and mentors share their stories. 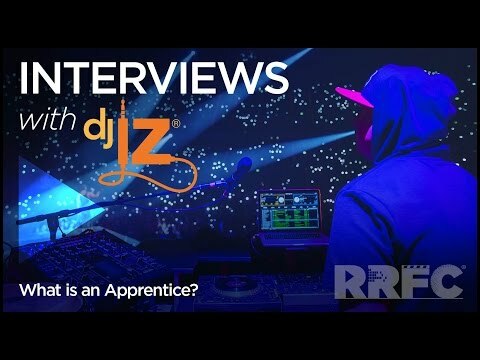 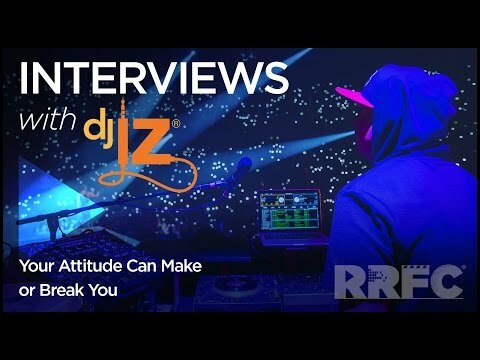 DJ IZ – What is an Apprentice? DJ IZ: Are Degrees Worth It?